Multivitamins/Multiminerals have been around for a long time now and a many people take them or at least have them in their cabinet. They are considered by many to be a nutritional “insurance policy” in case you don’t eat perfectly and you have a few gaps in your micronutrient nutrition. These micronutrients aren’t absorbed as well as micronutrients in their natural state but multivitamins can help you get in the minimal nutrients you need for general health. Some individuals may also more nutrients than the average sedentary person. The cost for multivitamins is very minimal. A generic bottle of multivitamins that will last you a year costs about $10, a name brand bottle up to $20. Don’t bother with any of those extremely expensive “super-multivitamins” out there that come in packs of 5 or more pills. They contain so many ingredients and such high doses that they just will end up bothering your stomach and wallet. You end up urinating out most of the excess B-vitamins just like you flush away your money with these products. As far as costs, investing in a multivitamin might be one of the most affordable nutritional decisions you can make. 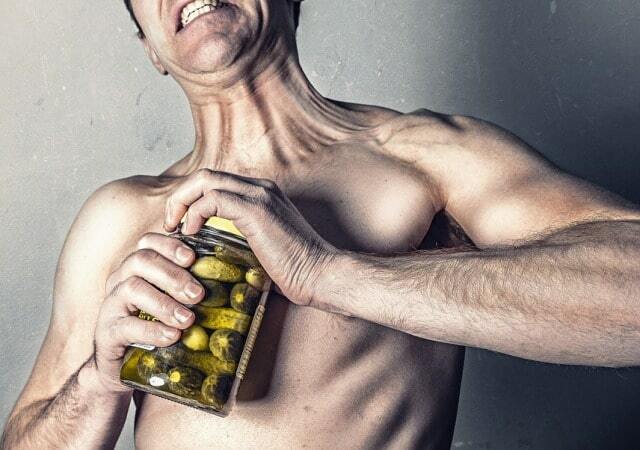 There are very few possible side effects of taking a multivitamin/multimineral once daily. You do not want to overload your body with fat soluble vitamins such as Vitamin A and E because they can potentially become toxic in large amounts. You also don’t want to overload on certain minerals if you are already getting enough throughout the day. Men should try to purchase Iron-Free multivitamins if possible (Men’s Multivitamins). Check with your doctor, pharmacist, and/or registered dietitian to determine the best choice for you and your goals. 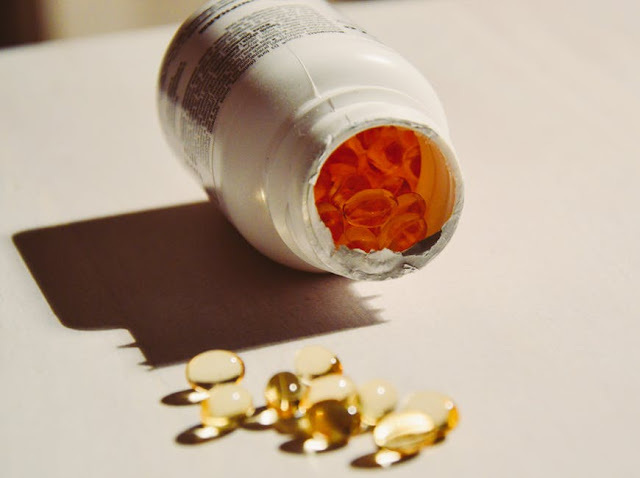 I hope you enjoyed this article analyzing the costs, benefits, and potential side effects of your average multivitamin. 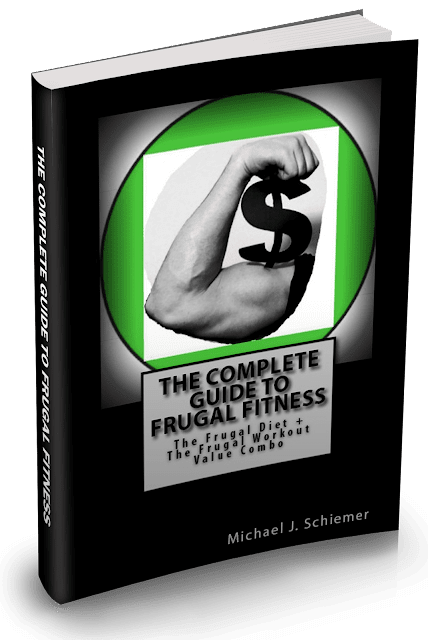 Interested in more Frugal Fitness articles?